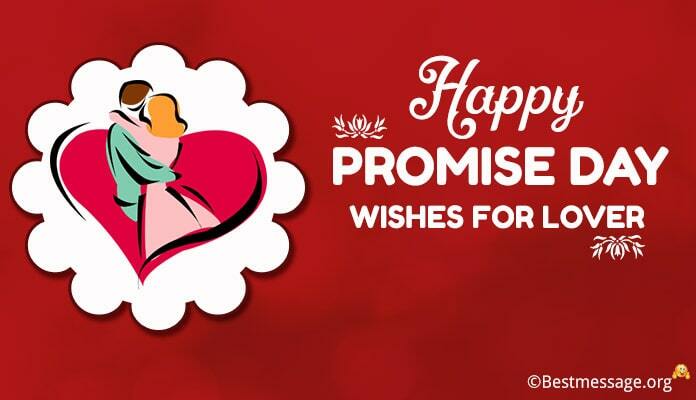 June 9th is celebrated as Profess Your Love Day. 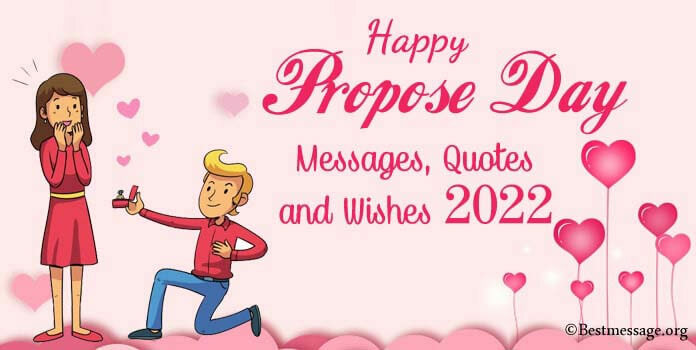 It is the day to express your romantic feelings to your beloved using the most beautiful thoughts and quotes to draft the most heartfelt messages. 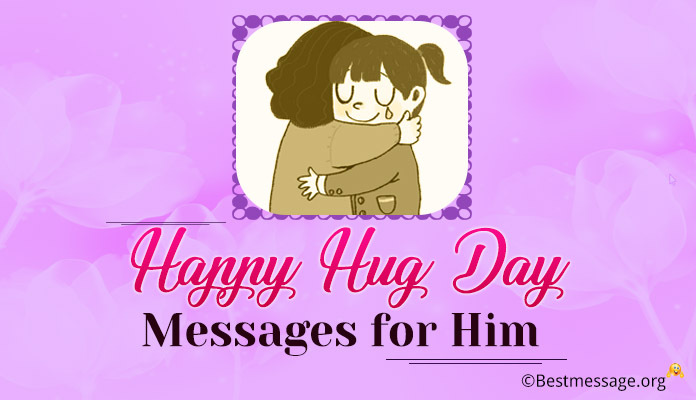 These days expressing your love has become a lot easier as all you need to do is to simply write a beautiful love message to your husband, wife, girlfriend or boyfriend and send it on Whatsapp or Facebook. 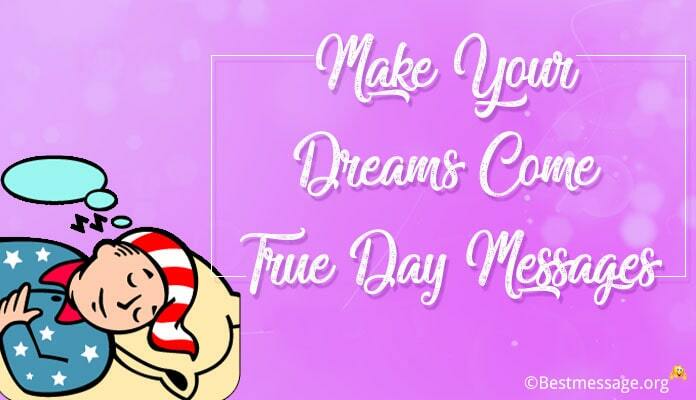 There is a latest collection of beautifully drafted romantic Profess Your Love Day sample text messages and poetic quotes 2018 that help you say all that you have been trying to say. Each of these messages are a wonderful expression of love. 1). There is just you and only you whom I have loved ever since I have fallen for you…. On the occasion of Profess Your Love day, I want to once again tell you that you are the love of my life and my soulmate. 2). Since the day you have come into my life, I have never felt so happy and so blessed…. 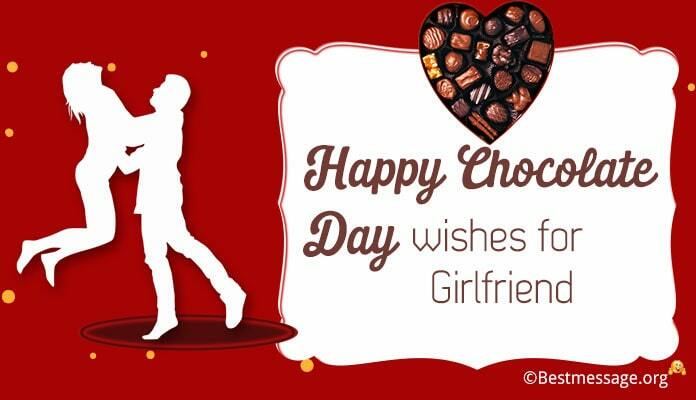 Thanks for bringing so many smiles and eternal happiness in my life… I love you the most and will always love you!!! 3). When I don’t see you, my smile disappears….. When I don’t meet you, my day feels incomplete…. When I don’t talk to you, I feel something is missing in my life….. That’s the magic of your presence my love. 4). Every day is a beautiful day when you are around….. I don’t need a reason to smile, to feel happy and to feel on top of this world because you are there with me…. You are my sunshine and the reason I am here. 5). Though my eyes have said it a thousand times, though my heartbeats have confessed it a million times…. 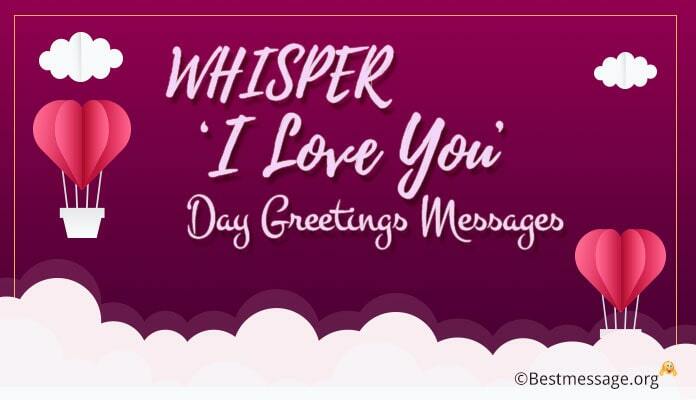 Now my words are going to speak for me on Profess Your Love Day that I Love You and will always do!! 6). Falling in love is the most beautiful feeling and there is just one person because of whom I have experienced it….. And that is you my love!!! On Profess Your Love Day, I want to tell you that I Love You to the moon and back. 7). 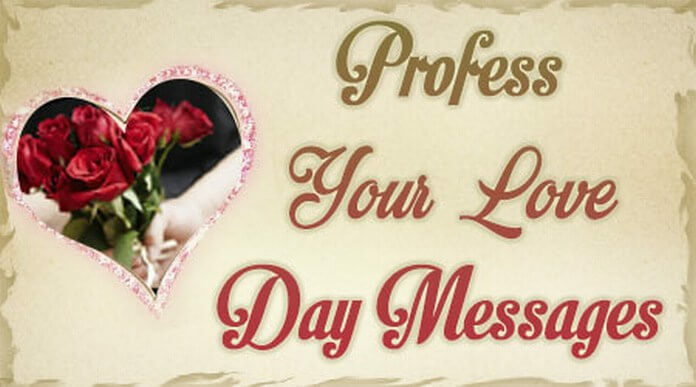 Profess Your Love Day is the day to open your heart and confess your love. I love you my dear and I promise to love you more and more with each passing day…. You are truly the one I have been looking for!! 8). It is not easy to confess your feelings to someone and on Profess Your Love Day, I would like to tell you that I love you and you mean the whole world to me….!!!! 9). There is just one thing that I want to share with you on Profess Your Love Day and that is that I love you more than anyone else in this world. No words are enough to express what you mean to me. 10). My dear love, you fill my life with happiness, joy and love each day making every day of my life a beautiful day. I will always love you for coming into my life and making it worthy. Lots of love. 11). Until I met you my life was directionless and meaningless but when you came in my life, I found a purpose to live, a reason to exist. Thanks for infusing my life with so much of love and care. 12). When I look at you, I am convinced that we are a couple made in heaven because we are so different, still so complementing and fond of each other. Love you my dear sweetheart!!! 13). When you accepted my proposal for marriage, I felt that I am living a fairytale because life never seemed so beautiful and so generous. I thank God for sending an angel like you in my life. 14). My dearest love, you have touched my soul with your love. Your affection, care and unconditional love have made me the luckiest and the happiest person alive on the planet. 15). When you met me for the first time, there was this spark in your smile that pulled me towards you and that spark has beautifully lit my life with never ending happiness and joy. Love you lots. 16). The best feelings are those which cannot be expressed in words and my love for you is one such special feeling. The only thing that I want to tell you is that I love you the most and will always love you. 17). Finding your soul mate is a blessing and when I found you I felt blessed. Your presence has made my life meaningful and filled with love and happiness. I will always love you and take care of you. 18). The best decision of my life was to marry you and no matter how stupid I am, I know one thing that I am a winner for winning your heart and winning you for my life. Love you darling. 19). Thanks for loving me, thanks for accepting me with my negatives, thanks for enlightening my life with happiness. My words fail to express my joy of having you in my life. Love you sweetheart.